Are you looking for a complete language arts program that can work with a variety of learners? Then Logic of English might be just what you need. This company is devoted to common sense approaches to learning how to read and spell so that children can become strong readers and writers. The Logic of English is a compete, multi-sensory language arts curriculum that is designed to teach the whole child. You’ll find everything you need to teach from games to flashcards. A complete teacher’s manual will guide you through everything you need to know to teach language arts, so you don’t have to worry if this wasn’t your best subject in school. Members of the Schoolhouse Review Crew were given the chance to review either the Foundations program or Essentials 2nd Edition. 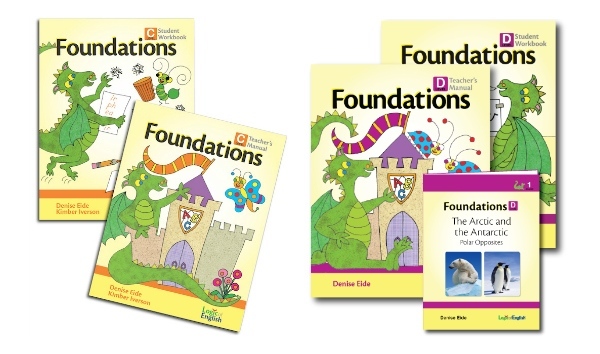 The Foundations program comes in four levels: A, B, C, and D. It is a complete curriculum for children ages 4-7 that encompasses handwriting, reading, phonics, and spelling. The program teaches the 74 basic phonograms and takes children from basic phonemic awareness to reading books. Level A starts with simple phonemes and ends with short vowel words. Level B teaches about the long vowels, multi-letter phonograms, and short sentences. Level C will teach the child about paragraphs, multi-syllable words, and spelling rules. In Level D, the child masters phonograms, learns more spelling skills, and starts to read children’s books. All the while they are learning how to write with the Rhythm of Handwriting method. Student Workbooks C and D – one per student per level. 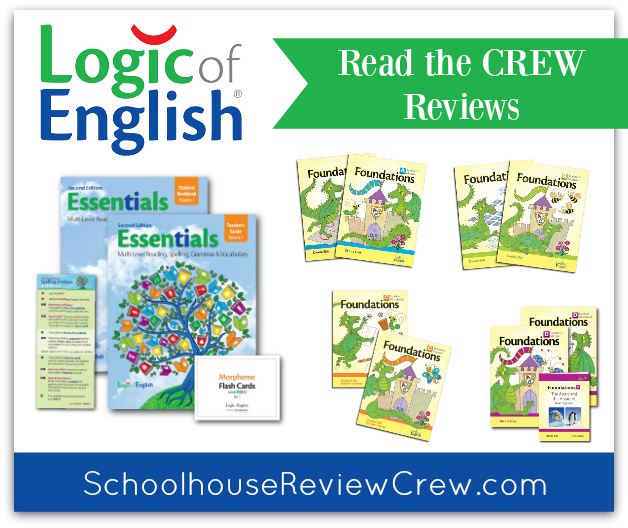 The Logic of English Essentials 2nd Edition is a curriculum for children ages 7 and up. Currently only volume 1 is available, with volume 2 scheduled to be released in January 2017. 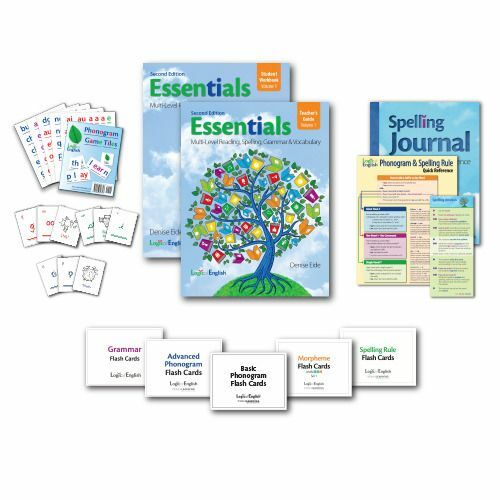 This program is a multi-sensory program that teaches reading, spelling, and grammar. The scripted teacher manual makes it easy to teach each lesson, and the lessons are divided into one lesson a week. The complete program includes games, flashcards, and more and pre-lessons help you make sure your students have a solid foundation. Multi-level teaching allows you to use this program for up to three years. Thank you to Crystal from Homeschool Dreams for writing this introductory post.